Selling a home and buying a home at the same time is no small challenge, and there are many details to coordinate. Many clients have asked me, “What is the best way to handle selling a home back in (Colorado, California, Oregon, or Florida, etc.) 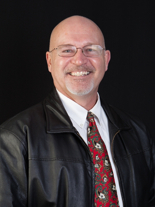 and buying a home in Sequim?” How do you synchronize the closing date, the finances, and the moving trucks? Here’s the scenario. John and Mary own a home in another state, and they recently decided that Sequim is where they want to retire. So they looked at some homes in Sequim, and they found one they love. It’s perfect. But they haven’t sold their own home yet, and they want the cash from their old home to purchase their new home. 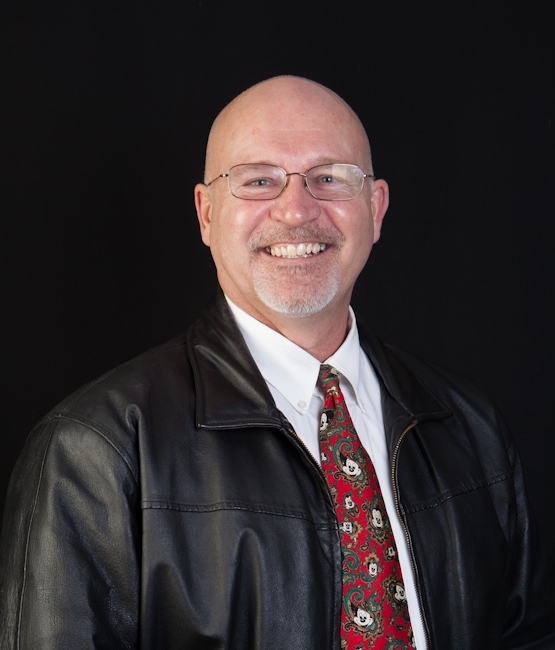 Their dilemma was how to coordinate and time everything for both the selling of a home in another state and the purchase of a home in Sequim. There are several options, and I have worked with clients who have used each one. First, you could take the most conservative approach and wait until you sell your home and have cash in hand before you make an offer on a Sequim home. But for some buyers, that means they will miss out on the ideal home, which will most likely be sold by then. The second approach is to get a loan on the new purchase before you’ve sold your old home. But for some people that means having two mortgage payments, unless your old home is paid off. And for some people that is a little risky because they don’t know how long it will take to sell their old home. 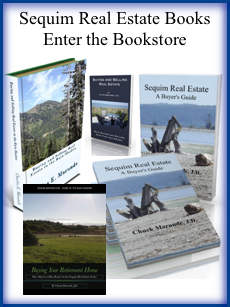 The third approach is to get an equity loan on their old home (if it is free and clear or nearly free and clear), and use those fund to purchase their Sequim home. Now they’ve secured their retirement home without missing out on the opportunity, and they can pay off their loan when they sell their old home. Then the old home is sold and the loan paid off. If you need help working through the decision making process, call or email me anytime at 360-775-5424 or ChuckMarunde@gmail.com. Selling a home and buying a home at the same time is challenging, but my clients do it all the time.